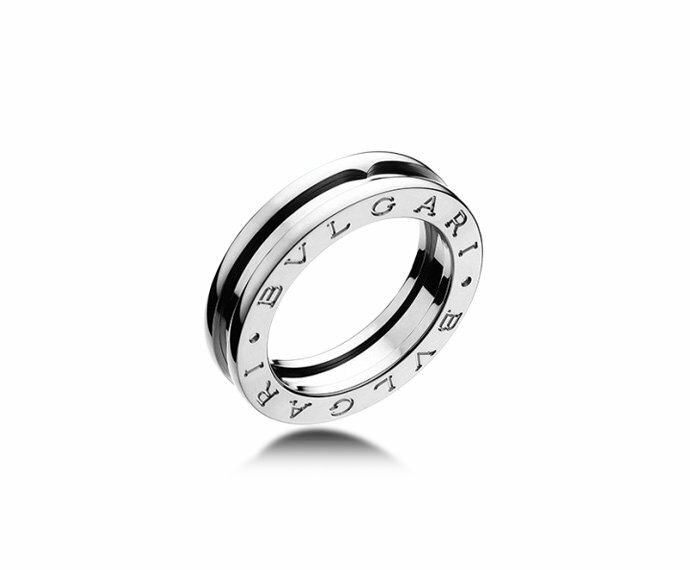 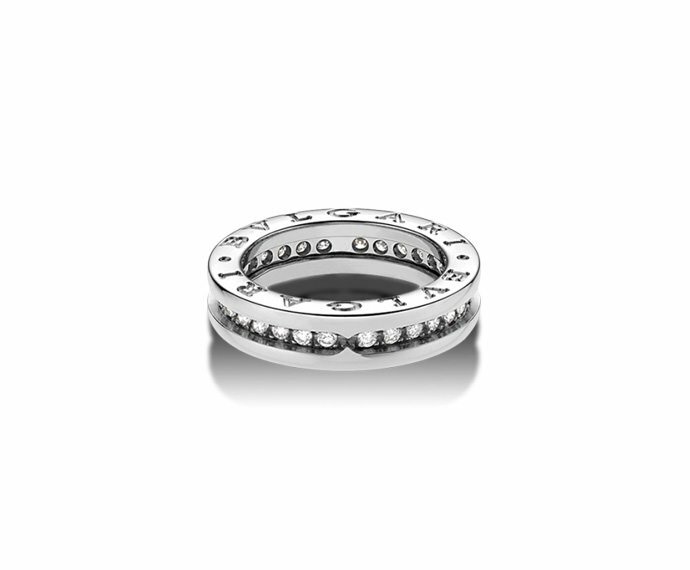 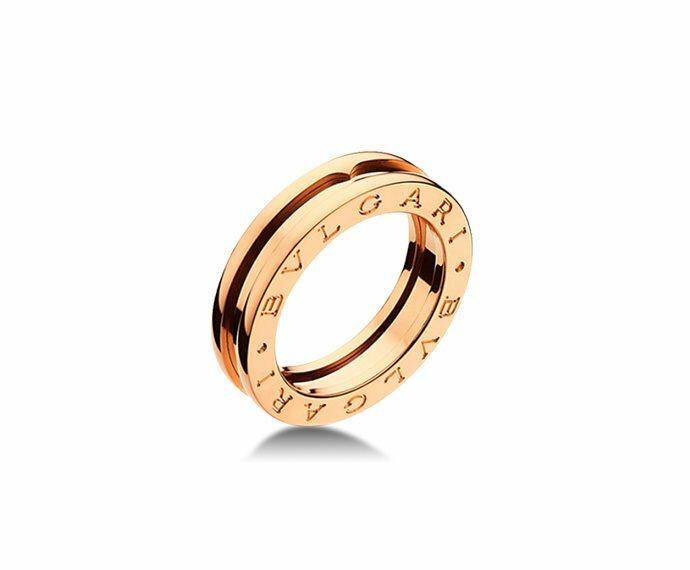 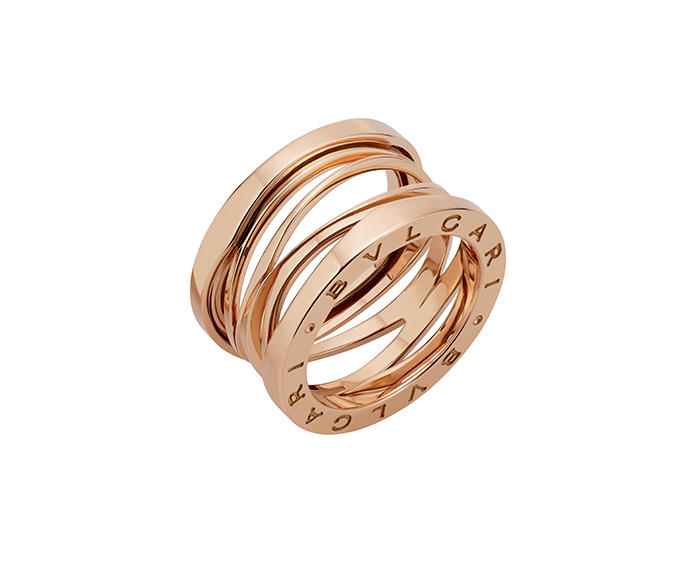 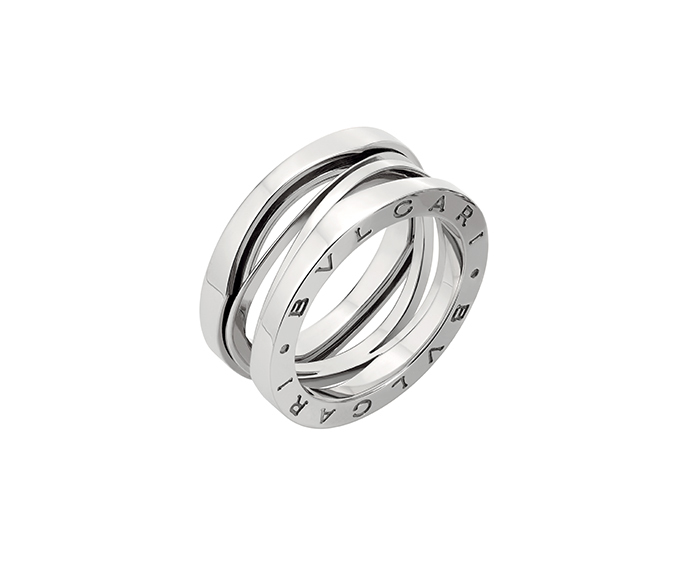 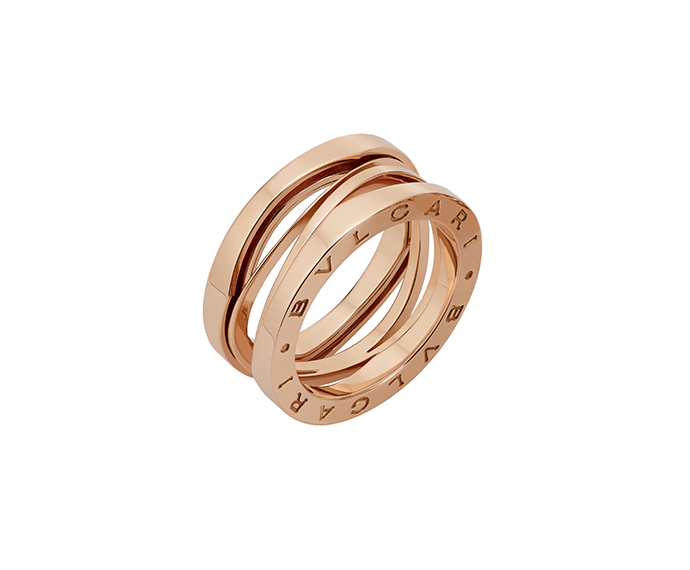 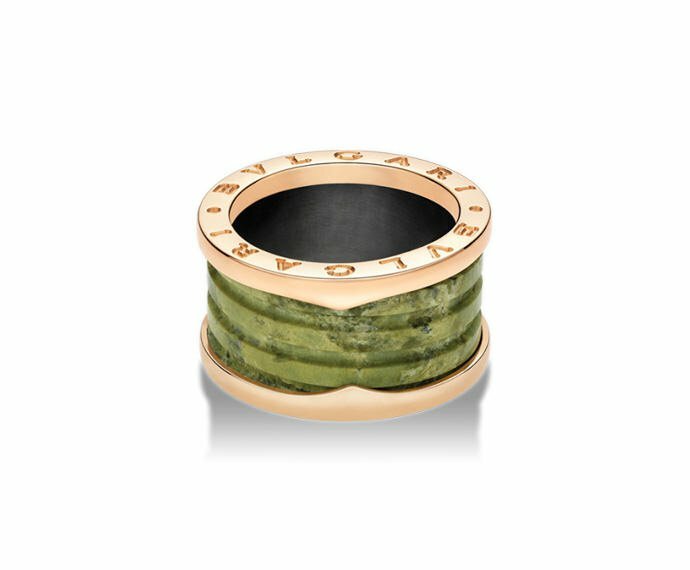 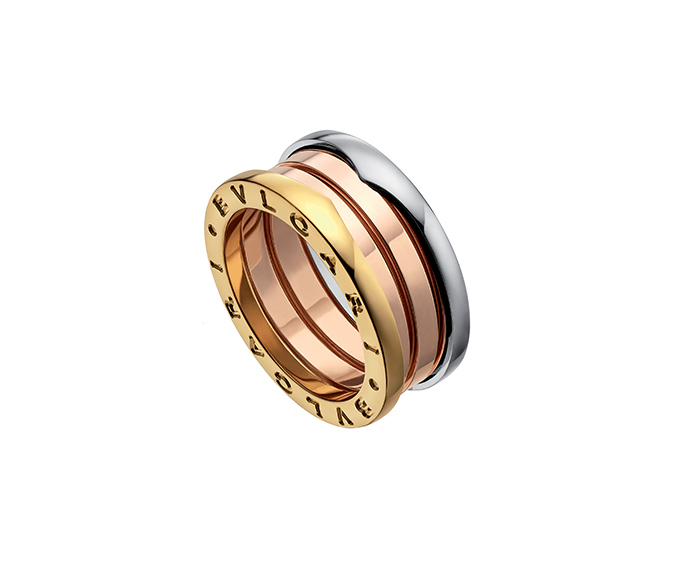 Sotirio Bulgari founded the Maison Bulgari in 1884. 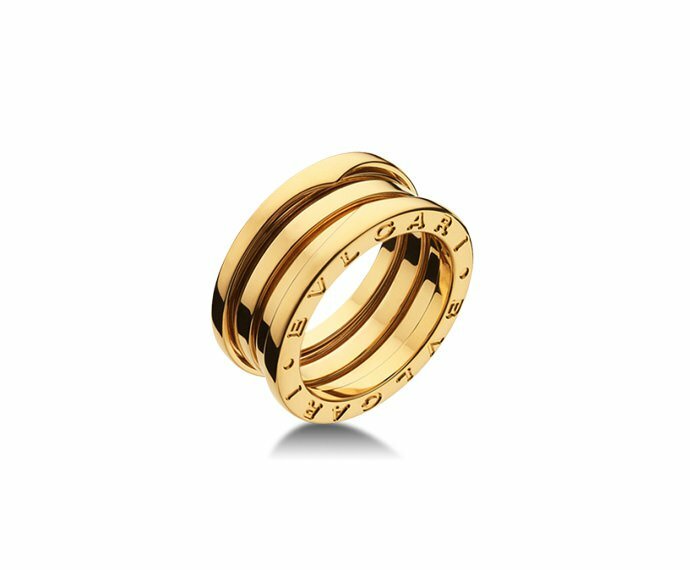 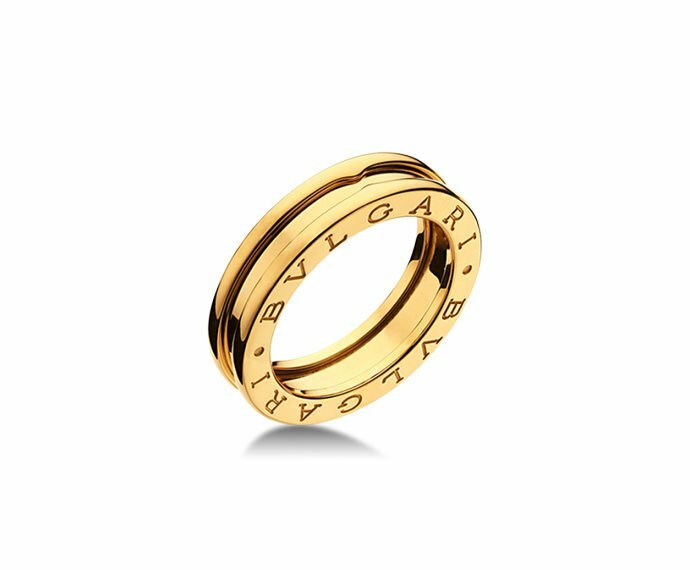 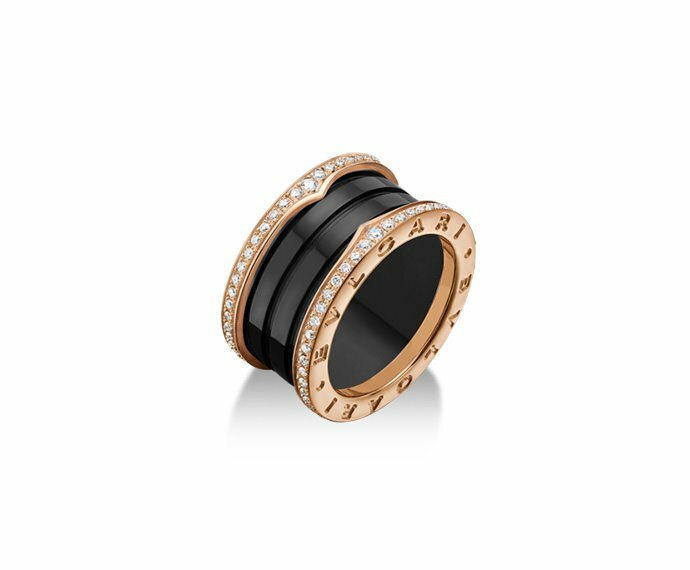 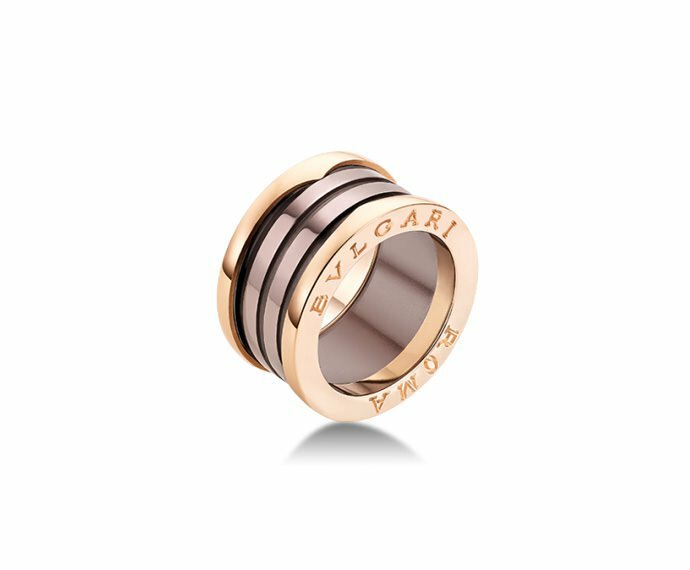 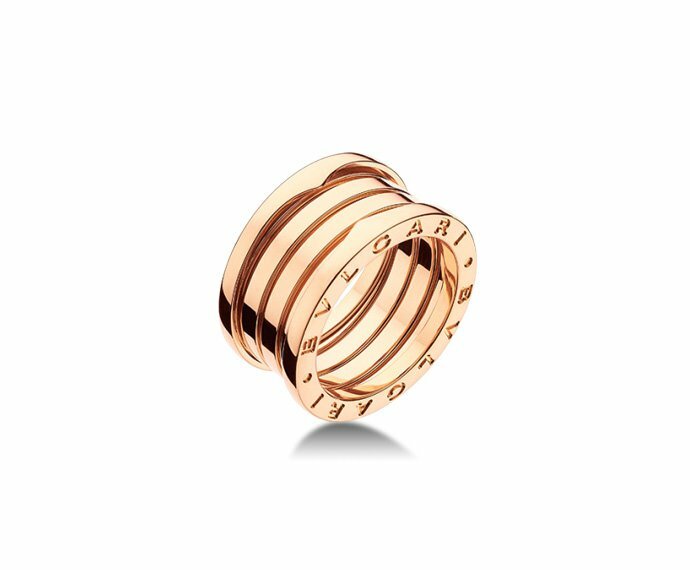 With its legendary stores in Via Sistina and in Via Condotti, Bulgari has asserted itself as the leader of high-end jewellery and horology. 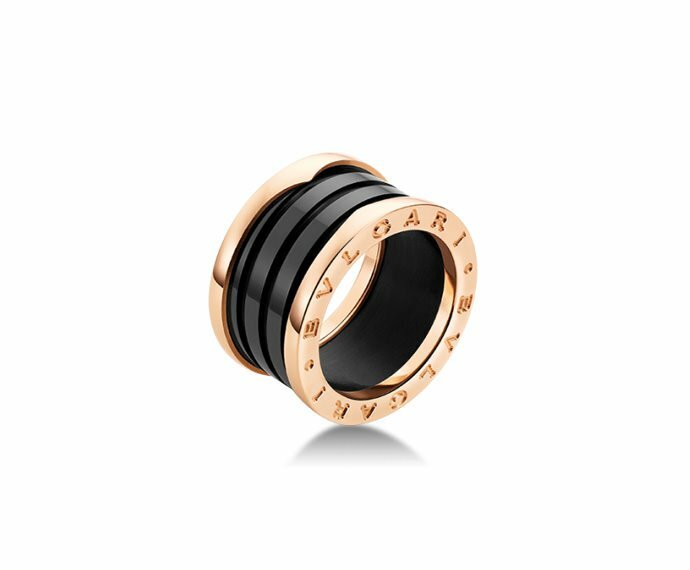 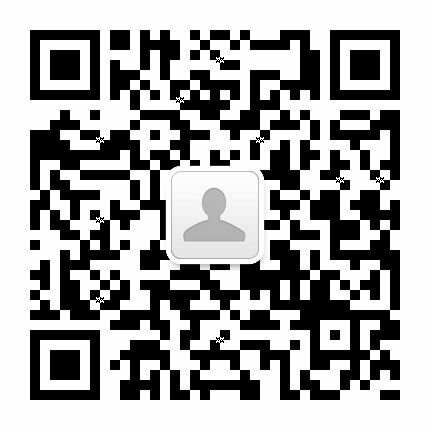 It is the emblem of a domestic saga that persists as time goes by, allowing the company to grow in almost every field of luxury (hotels, perfumes, accessories).